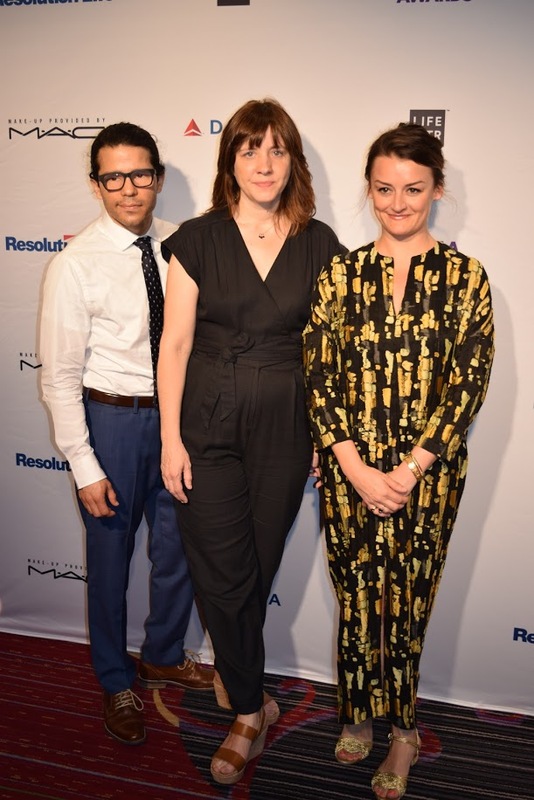 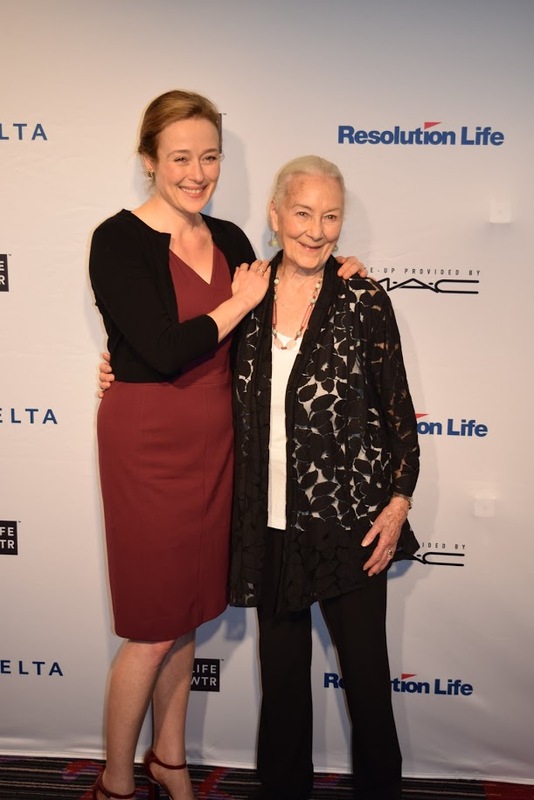 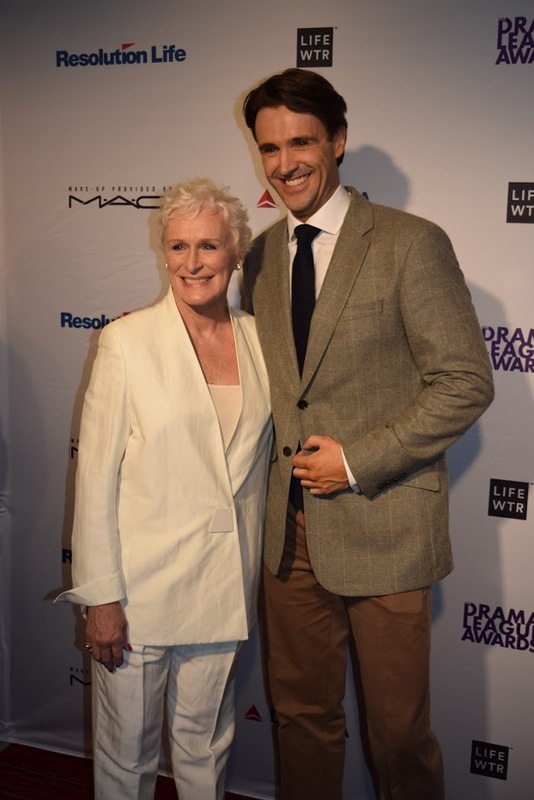 Home » News and Previews » Drama League Award Winners – On the Red Carpet! 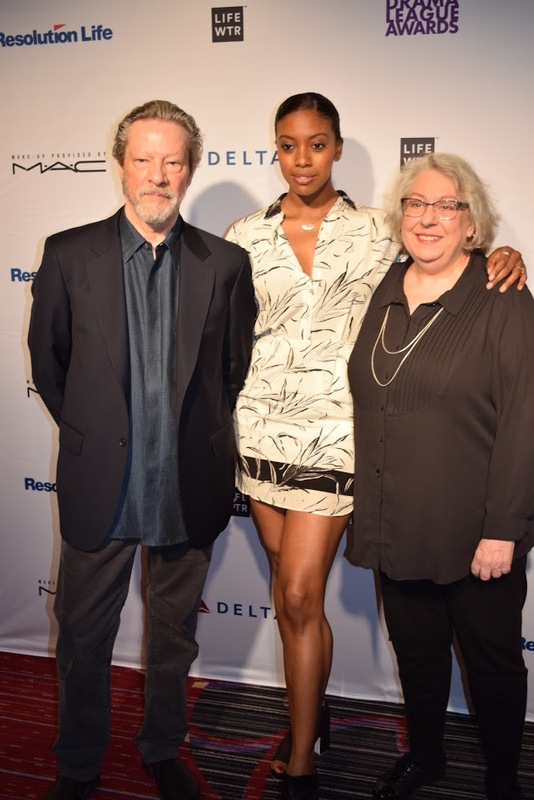 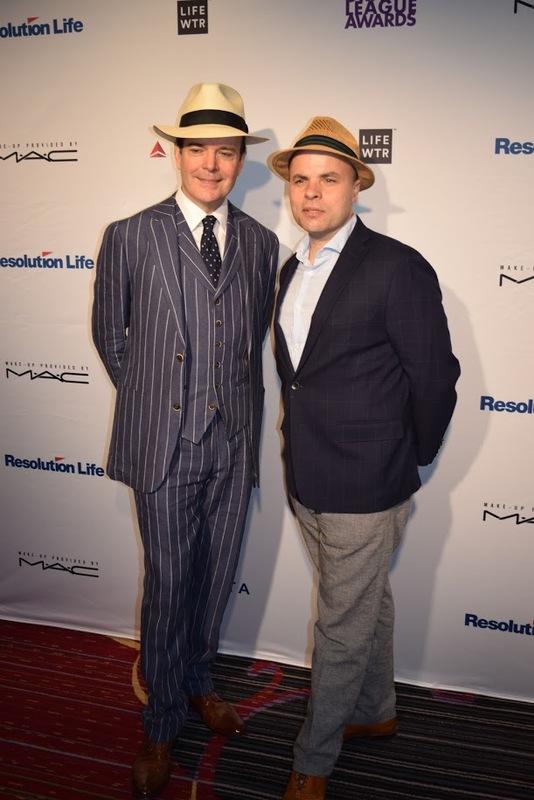 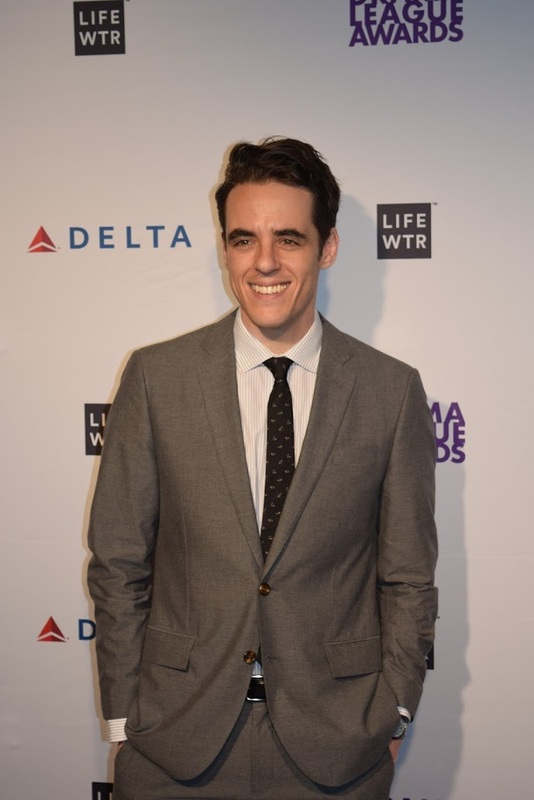 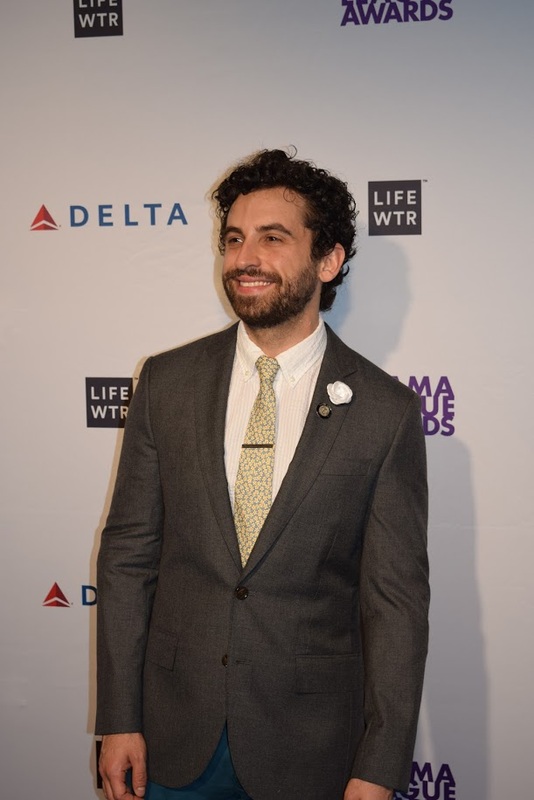 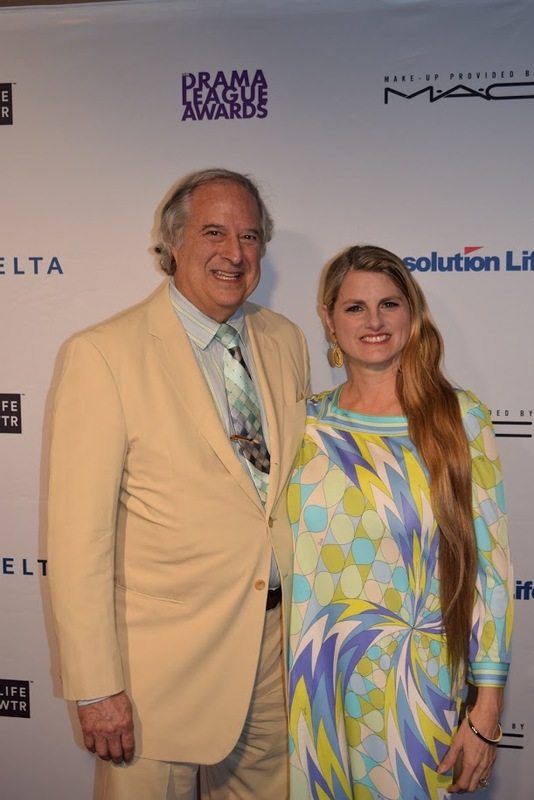 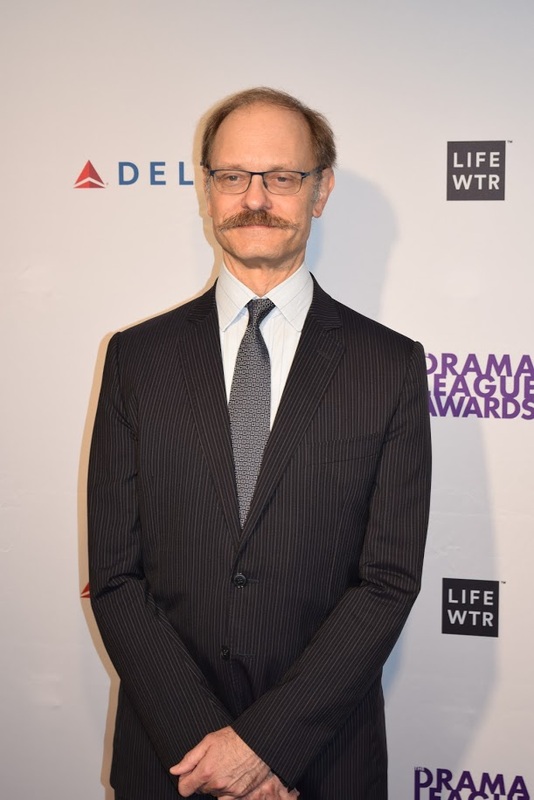 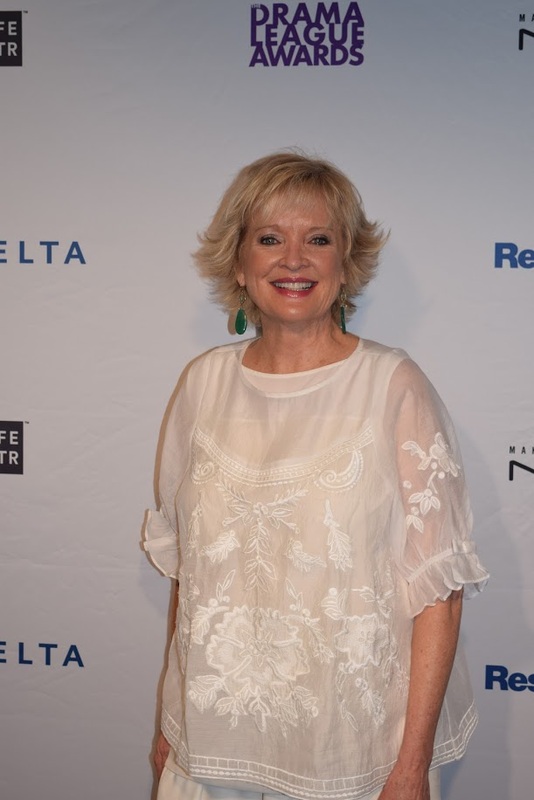 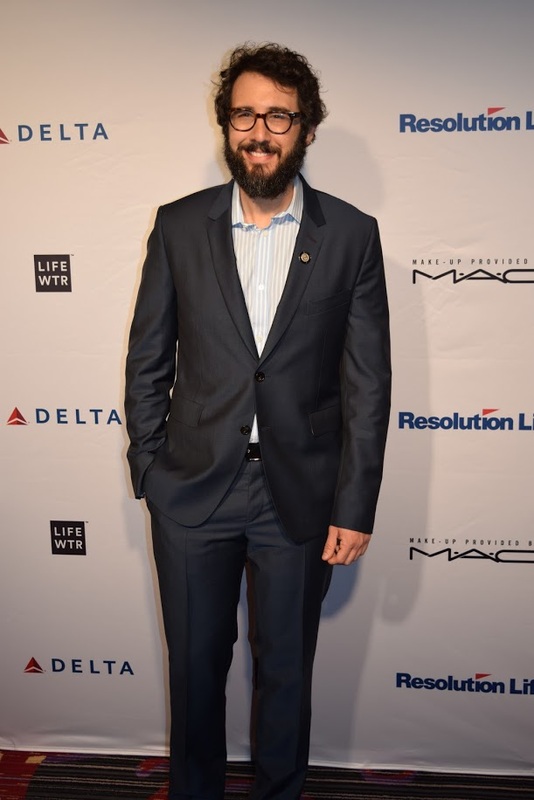 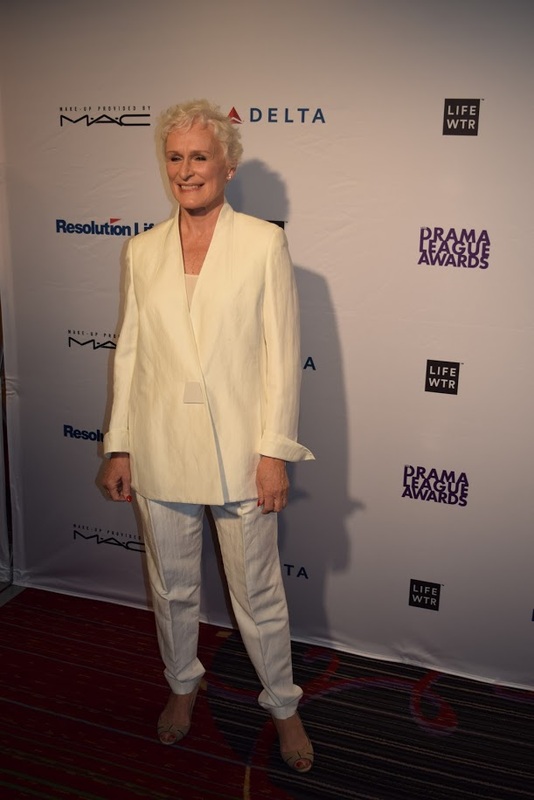 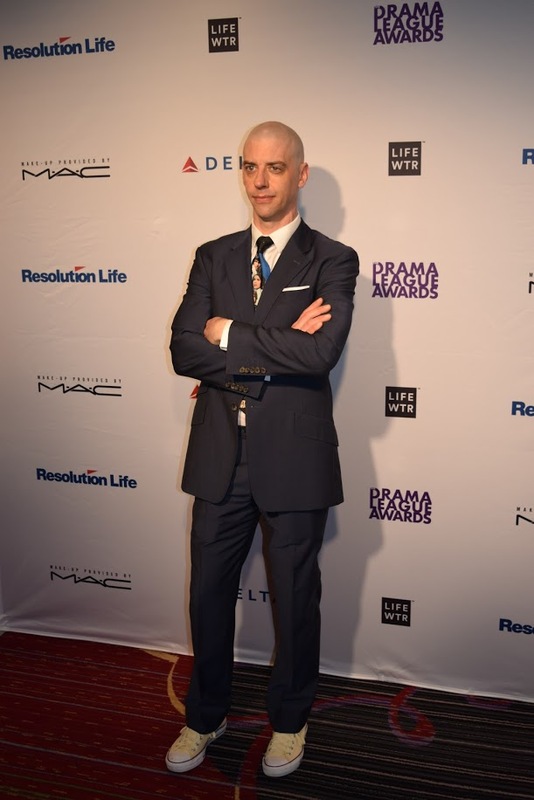 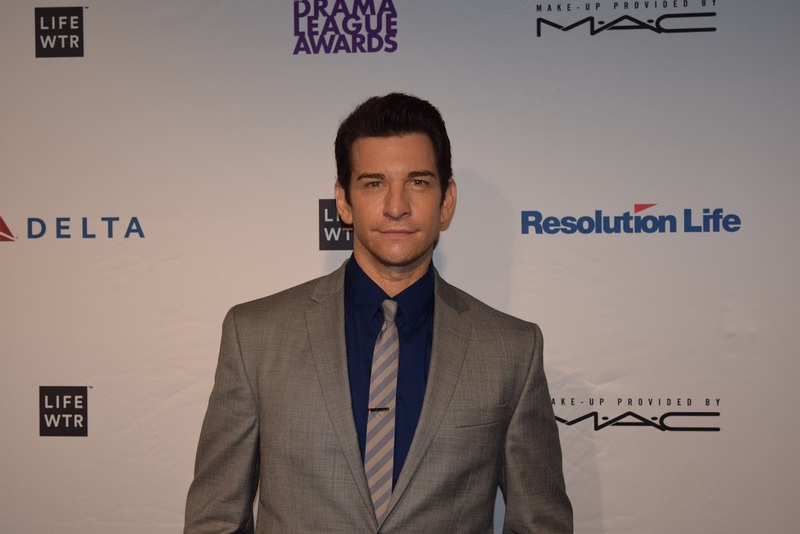 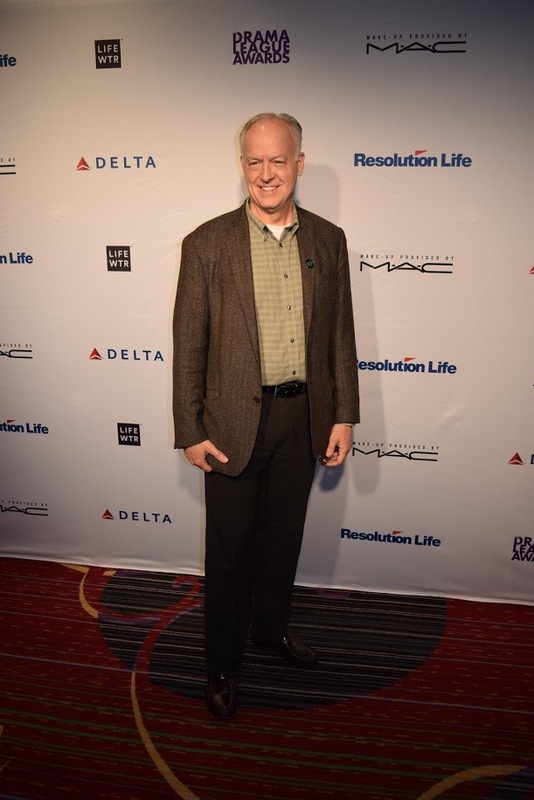 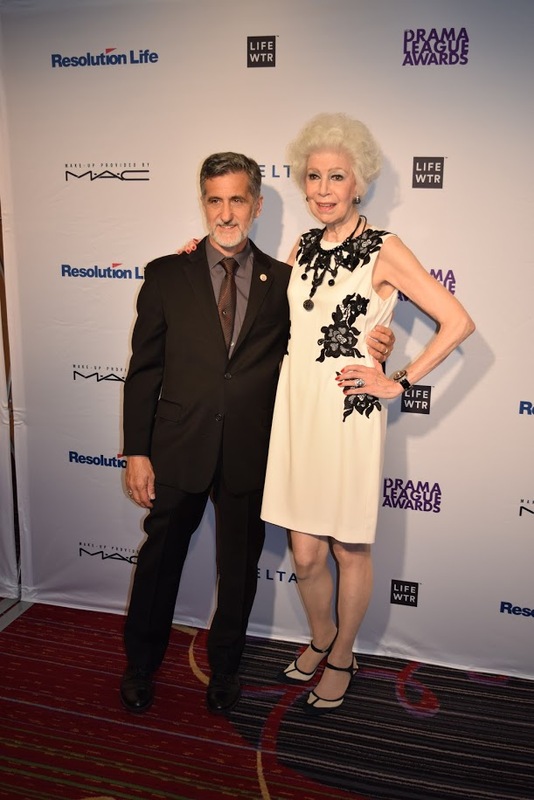 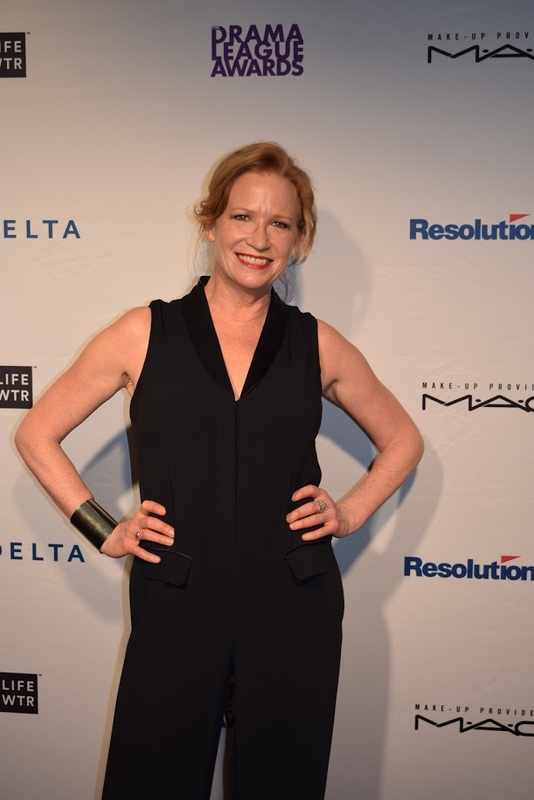 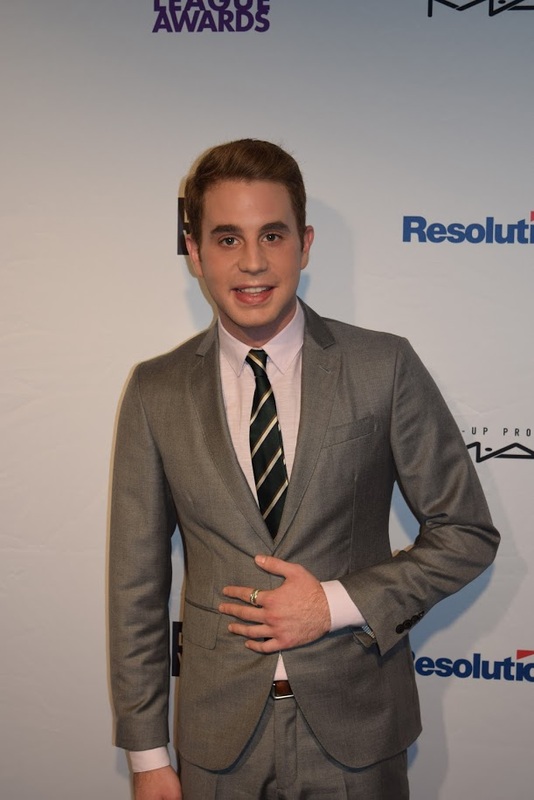 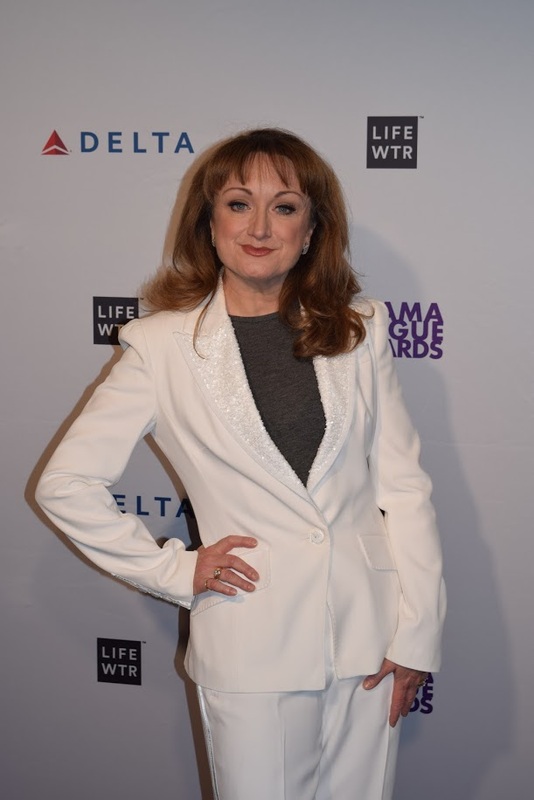 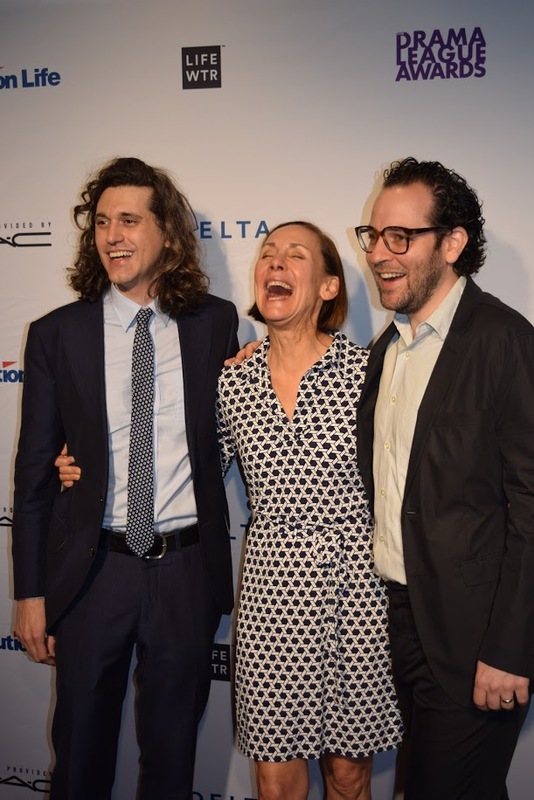 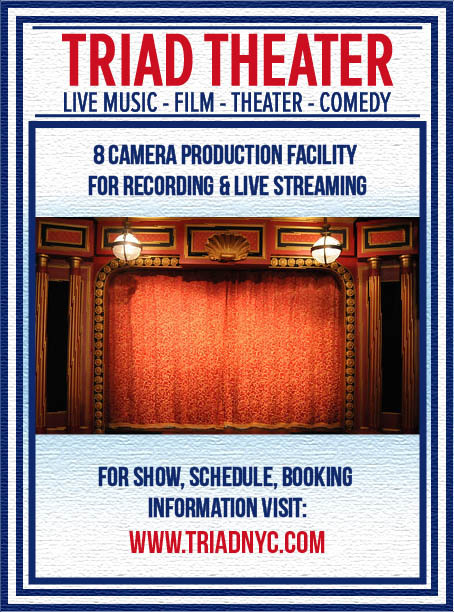 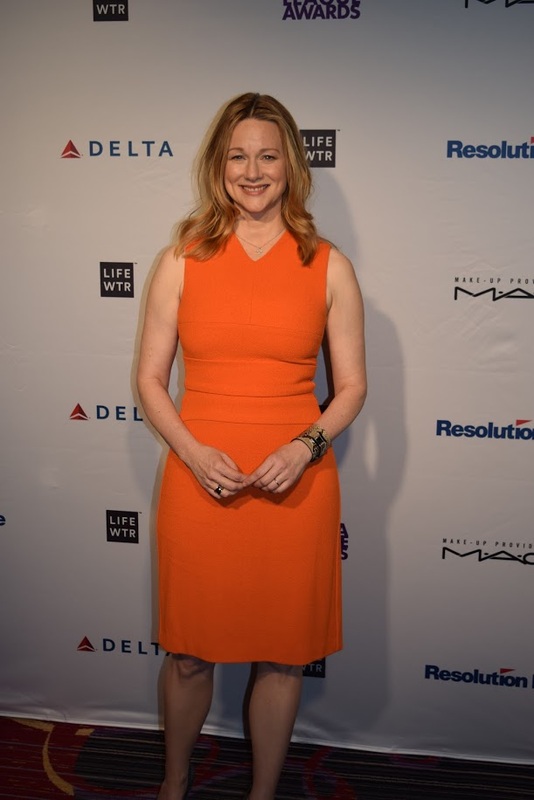 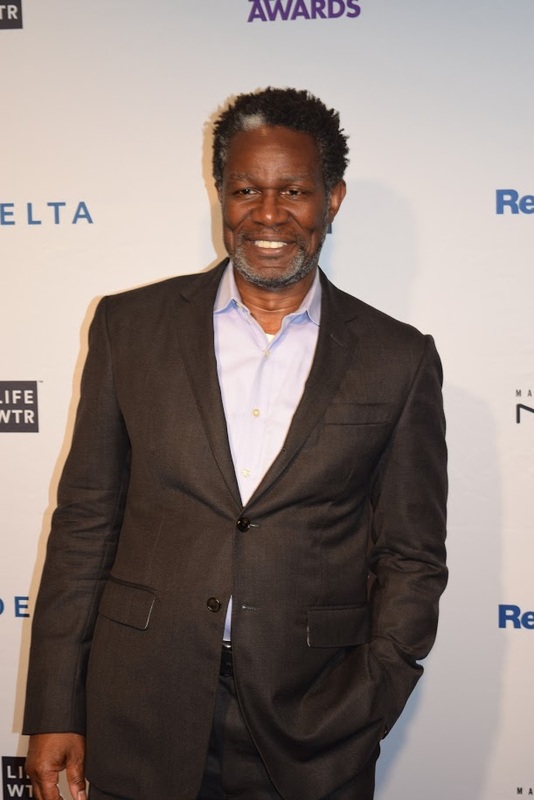 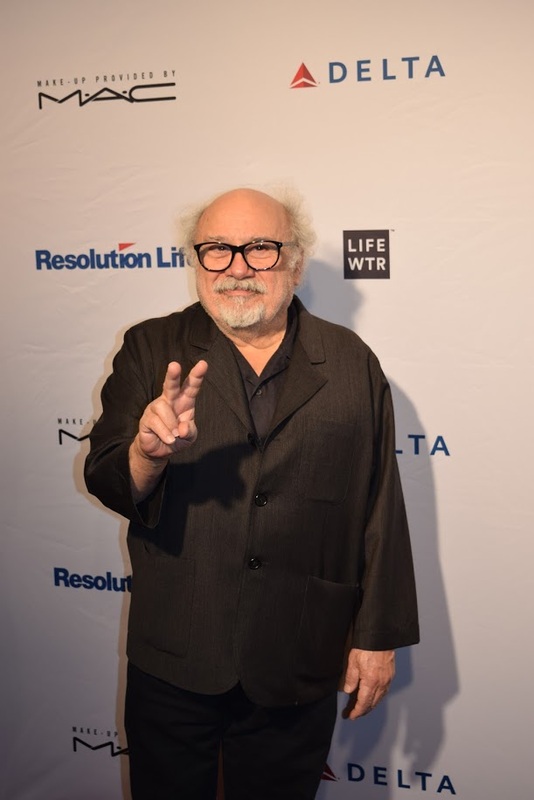 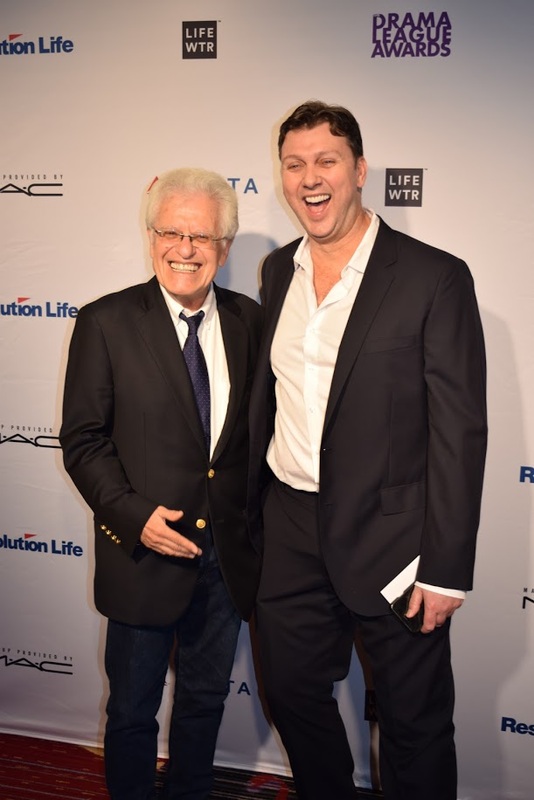 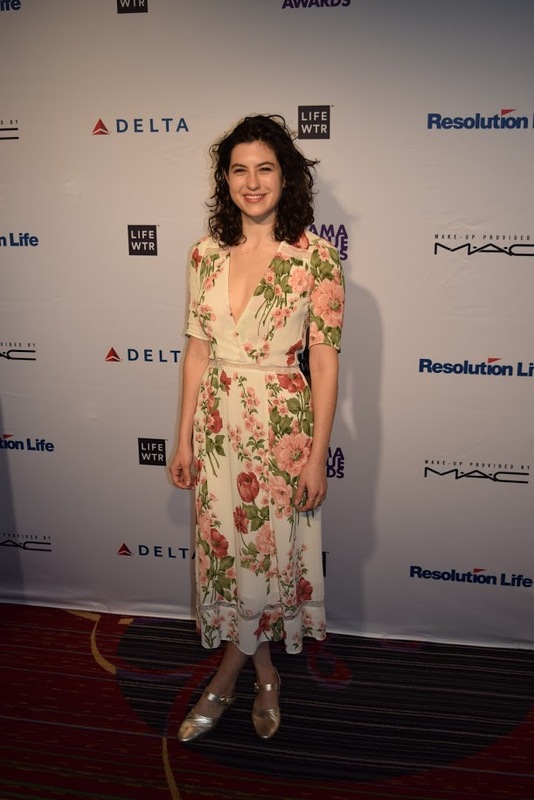 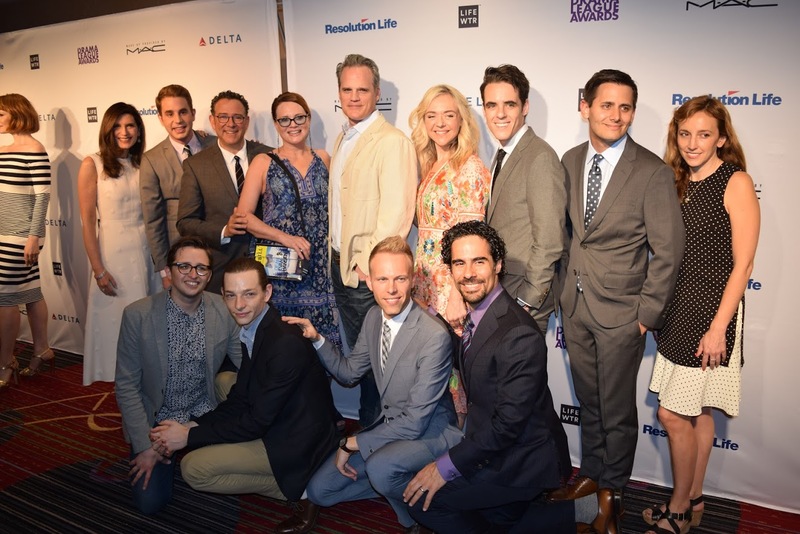 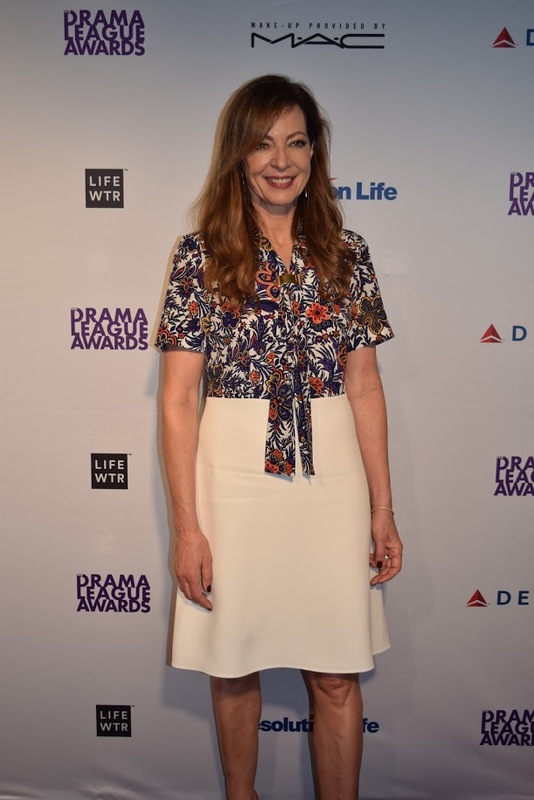 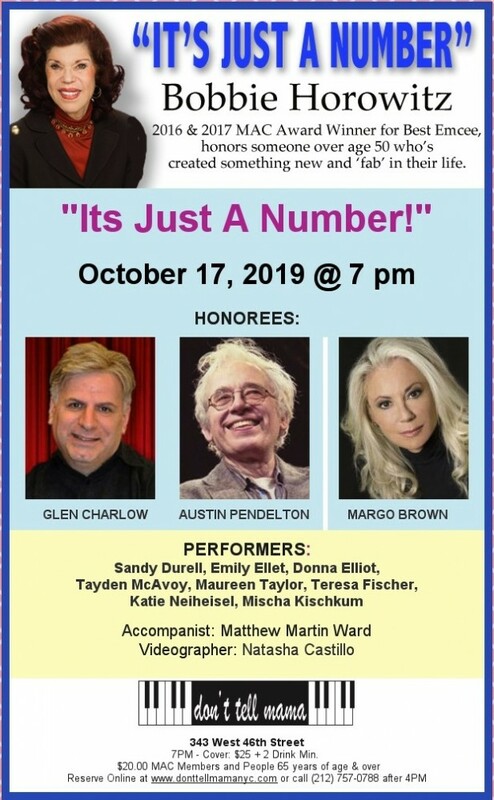 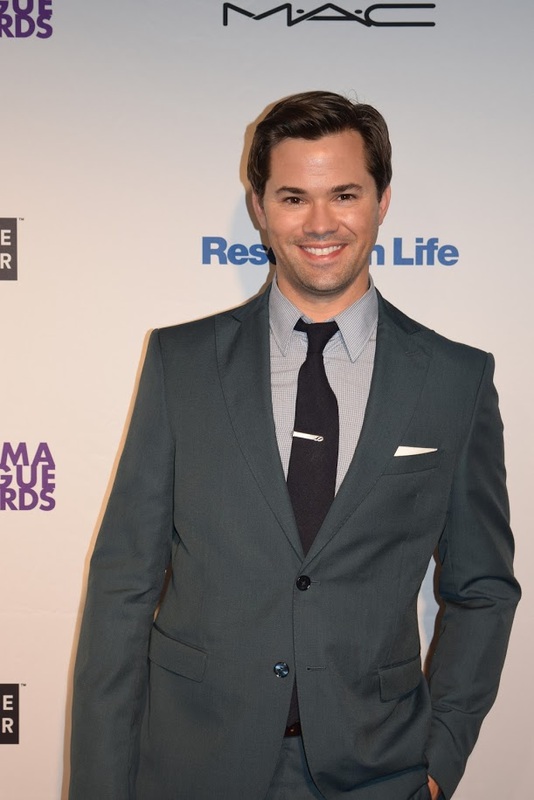 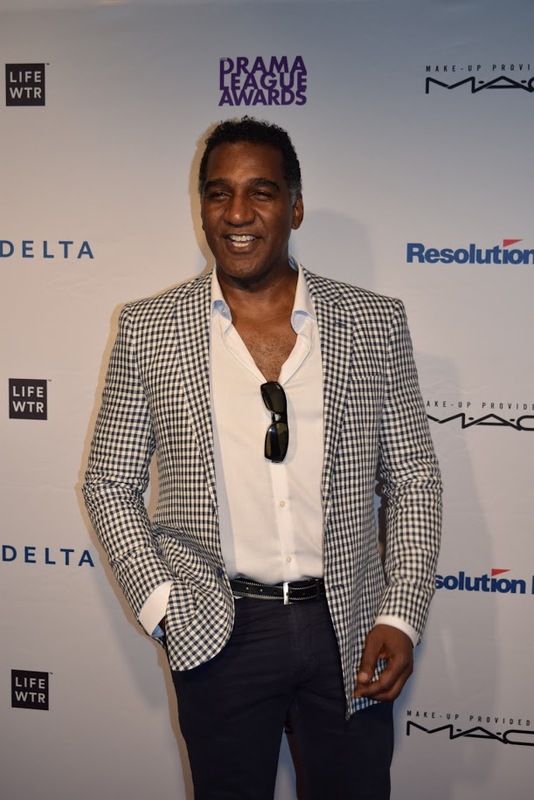 On Friday May 19 the Drama League held their 83rd Annual Awards at the Marriott Marquis hosted by Audra McDonald and Will Swenson, and honoring Bette Midler, Bill Berloni, Michael Greif. 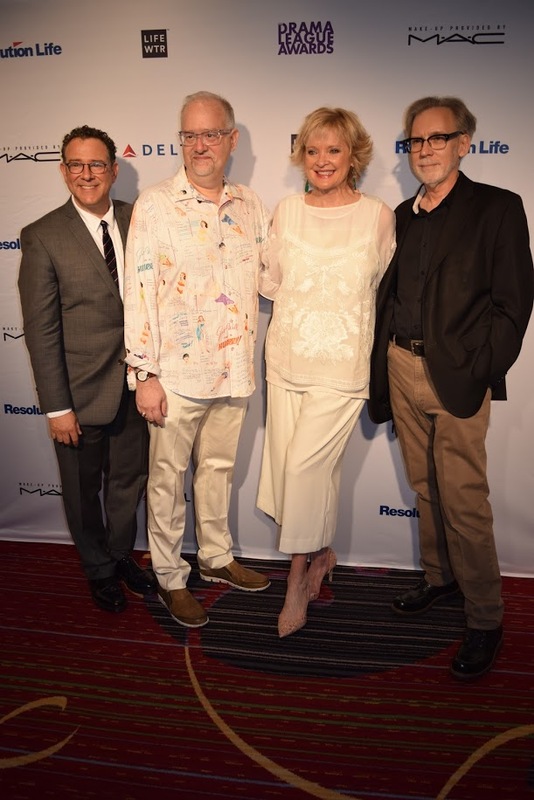 The Drama League Executive Committee: President & Event Co-Chair Jano Harbosch, Event Co-Chair Bonnie Comley, Executive Artistic Director Gabriel Stelian-Shanks. 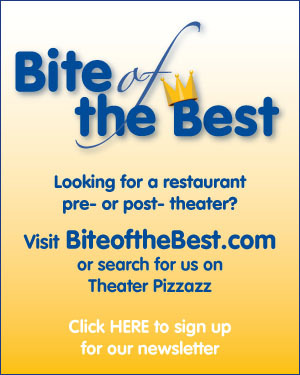 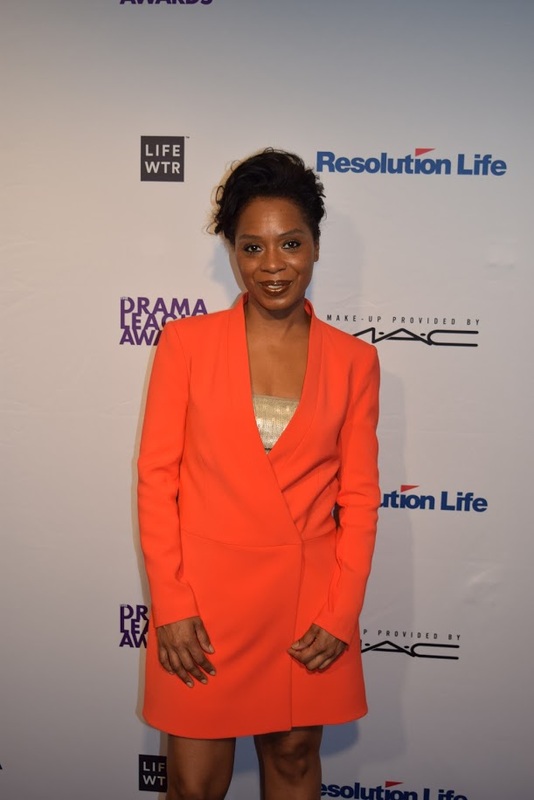 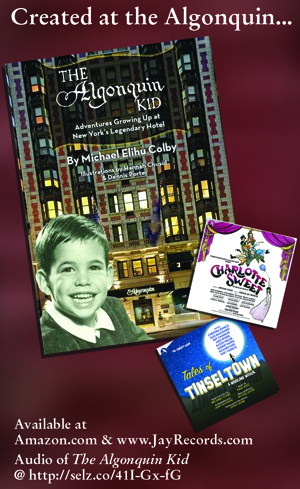 Scheduled to appear were 2017 Drama League Award Nominees Denée Benton, Reed Birney, AtoBlankson-Wood, Christian Borle, Kate Burton, Glenn Close, Johanna Day, Marcia DeBonis, Christine Ebersole, Jennifer Ehle, Carson Elrod, Michael Emerson, Sutton Foster, Gideon Glick, Josh Groban, Harriet Harris, Corey Hawkins, Rachel Bay Jones, Sarah Jones, Andy Karl, Laura Linney, Patti LuPone, Jefferson Mays, Joe Morton, Cynthia Nixon, Eva Noblezada, Caroline O'Connor, Laura Osnes, David Hyde Pierce, Ben Platt, Nora Schell, John Douglas Thompson. 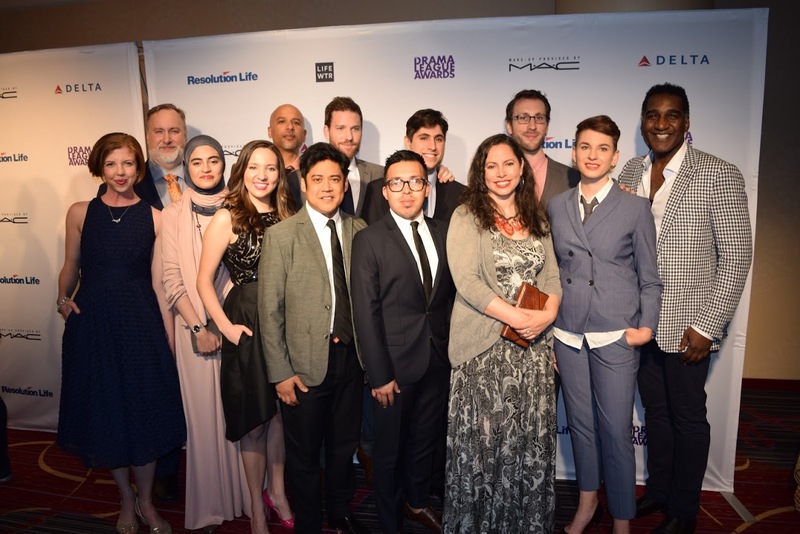 2017 Directing Fellows of The Drama League Directors Project: Michael Alvarez, Laura Brandel, Jillian Carucci, Tom Costello, Matt Dickson, Justin Emeka, Bonnie Gabel, Flordelino Lagundino, Rebecca Martinez, Kholoud Sawaf, Gabriel Vega Weissman. 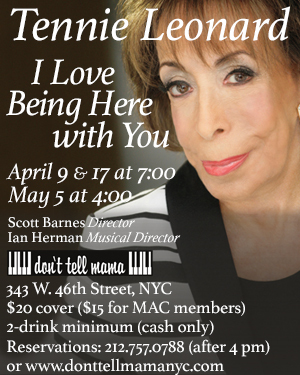 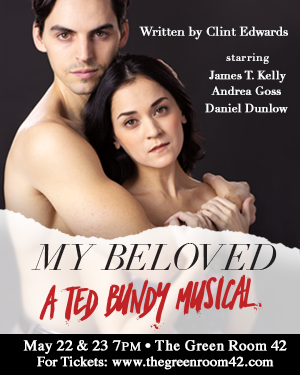 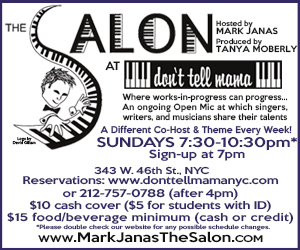 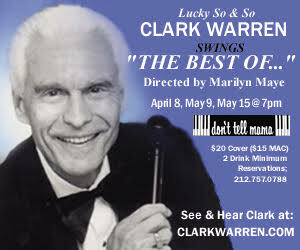 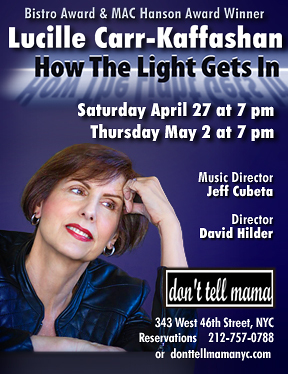 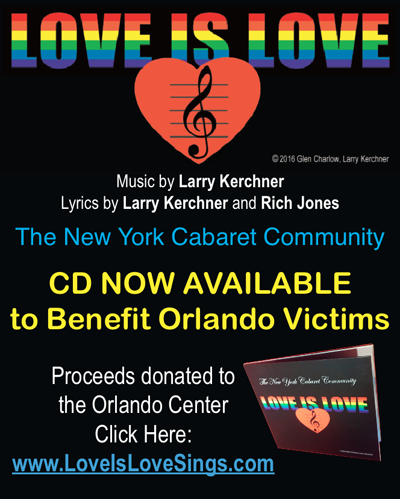 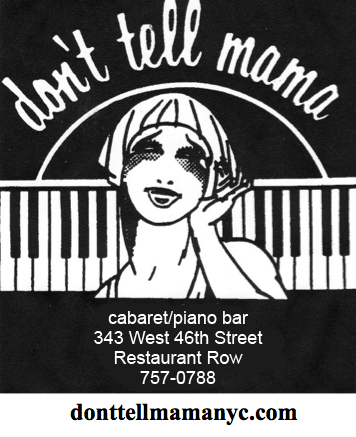 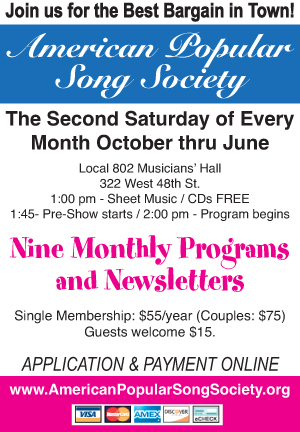 Special Guests: Adam Kantor, Stewart F. Lane, Norm Lewis, Charlotte St. Martin,Samantha Massell, Melanie Moore, Alexandra Silber. 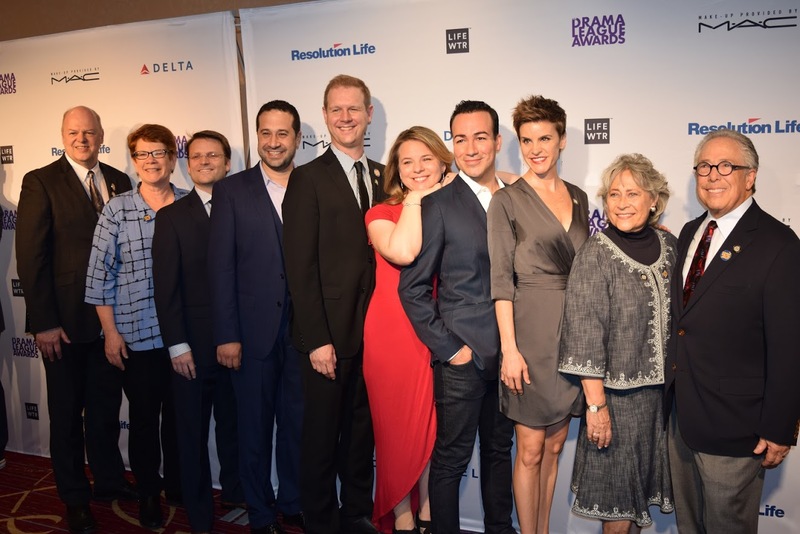 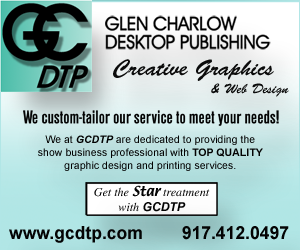 The casts of Come From Away, Dear Evan Hansen, Hello, Dolly!, Present Laughter, Pierre and The Great Comet of 1812, The Play That Went Wrong, among others!